SEO keywords are just like the bait to attract customers who are wandering around on the web. Therefore, it is compulsory to pay attention to keyword search as it is the core of SEO marketing. If you are not using right types of keywords then you might fail to grab the attention of your potential customers. But how are you going to find the best keywords with the help of quality seo services? As a start-up, most companies work with limited financial resource and do not have enough budget to spend on the SEO tools. They follow the popular belief that if you want to generate the best SEO keywords for your campaign then you have to pay a higher price of it. While this may be true until a certain situation but today, there are hundreds of online tools who perform keyword research and provide suitable results. Here are some of the best SEO tools you can use to improve your Google ranking. As an SEO you may have heard about this tool before but let me enlighten you! As mentioned above the tool doesn’t require any investment. The tool is ideal for advertisers who run AdWords campaigns on the platform but it doesn’t mean you cannot use it for your own. All you have to do is enter your UR then add any targeted preferences such as competition, PPC advertising, average monthly searches, etc. and dang you will get the list of keywords with their current ranking. You can easily download this and start working on the given keywords. Look familiar to the above tool, right? Well, this is another free tool given by Google God. 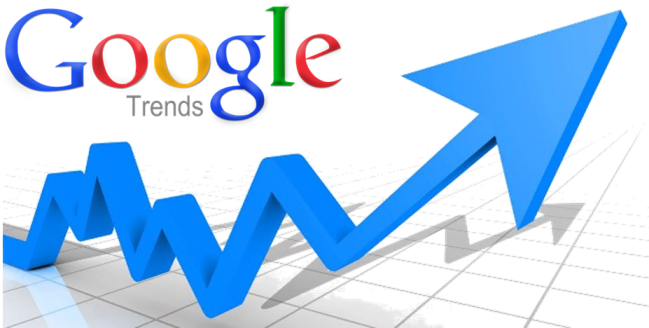 The Google trends is not actually a keyword research tool but were designed by keeping search engine optimization in mind. The tool intends to show search trends of users and how it changes over time. So, basically, it not going to help you find new keywords but will tell you which keywords tend to rank higher as per the changing search trends. You can enter selected keywords to find out their popularity on one over another. Through this, you can identify top keywords and start working on them. If you are working on the multiple channels and wish to do some organized keyword research then, Soovle is the best tool for you. This free tool gives you the liberty to explore most typed keywords on the various platform based on a particular keyword root you enter on the platform. This is not it, the tool also a great barnstormer for you as you can type your keyword ideas and platform will automatically generate keyword suggestion for you. 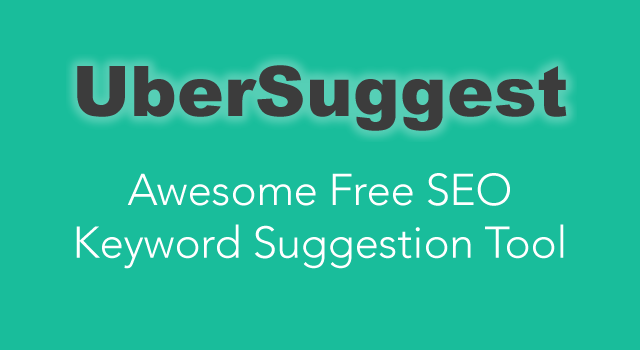 Meet another free keyword tool, Ubersuggest. Just like the above tools, you can also use this tool for generating SEO keywords. For the start, you have to enter any keyword and it will give you an unlimited list of similar keywords along with metrics like competition, volume and CPC. It is the best tool to search and find news keywords, YouTube keywords and web keywords. In case if you face any issue regarding keyword research then you can visit Qdexi Technology-a full-time digital marketing services provider for the suggestion.